Does your company enjoy the benefits of sustainable competitive advantage through the application of world-class lean solutions and consistent Business Improvement Techniques? 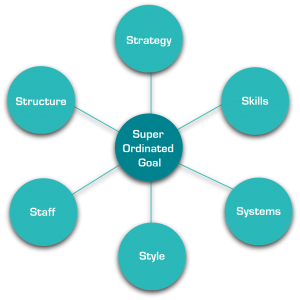 Do you have an embedded Kaizen culture of continuous improvement championed by the top management team? When did you last map the supply chain processes, eliminating non- value added operations? Do your visual management KPI’s create “the pull” to satisfy customers, achieve sustainable gains and benefit from effective team working? 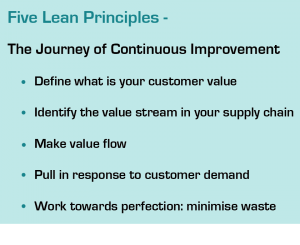 Our specified Business Improvement techniques and solutions can help you to applying the ‘Five Lean Principles’ and the ‘7 Wastes’ to reduce cost, improve quality and allow better and faster decisions by more informed people. 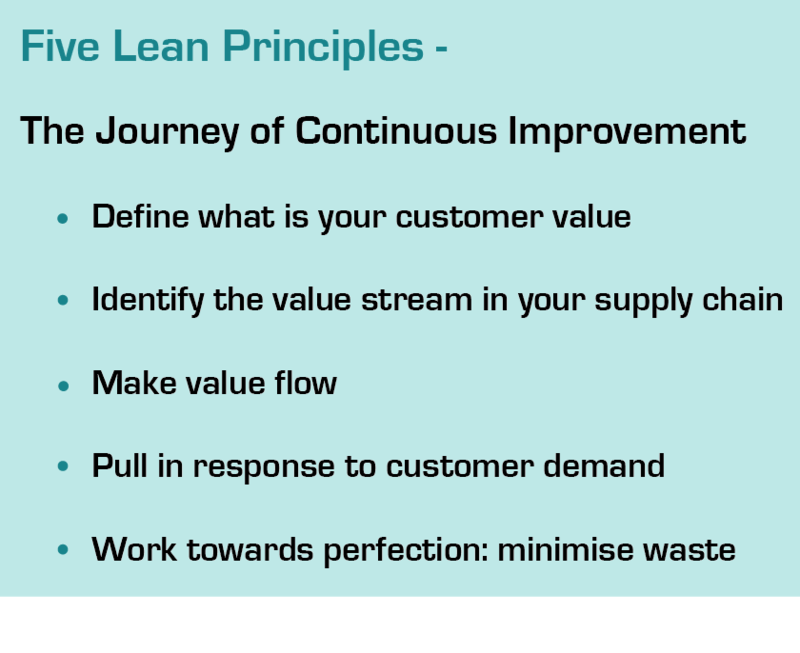 The focus on customer value will systematically drive process improvements, improve flow and help deliver successful business growth and lean company developments.